In a country as vast as India, ensuring uniform employment and growth opportunities is a very big challenge in front of the Government. The life in the major cities of the country like Mumbai, Delhi, Kolkata, Chennai etc is blooming with grace and pride. But what about the places which are not so developed industrially? The youth in many remote states of India, struggle each day to receive education and employment. Tata motors joined hands with the government in this situation and decided to help liberate, the not so fortunate, youth of the state of Jammu and Kashmir. It recently became a partner with NSDC and signed a MoU with them. It will now give employment to the eligible candidates from the entire state of J&K. NSDC stands for National Skill Development Corporation. It is was formed in the year 2008 – 2009, on the basis of the finance minister’s proposal. The objective was to create man power within the country, to meet its demand of eligible and qualified labour in various sectors. India was falling short of man power and so NSDC took various initiatives, to create well qualified workers. It’s target is to upgrade working levels of 500 million people by the year 2022. UDAAN is a mission started by the Prime minister in collaboration with NSDC, which focuses on the state of Jammu and Kashmir. The youth in this state, which is not so advanced in terms of institutes and industries, faces employment crisis. UDAAN is a 5 year mission, which will benefit 8,000 youth each year, who are graduates, post graduates, diploma and professional degree holders. It asks various corporations from both private and public sectors, to select candidates from this state who can work with them. These candidates are trained and then provided employment as per their caliber. 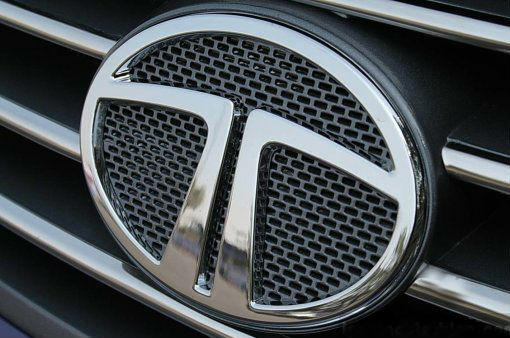 Tata motors too joined this pact now. Tata Motors has a huge network of service station throughout the country. On an average it can be said that after every 50 kilometers on the highways, one will find a Tata service station. There are around 1100 outlets and retails all over the country. With such a huge capacity of intake, Tata motors can change the life of hundreds of youth of the state. The selected candidates will be trained and then placed at the various Tata service points. Along with Tata there are plenty of other corporates like HCl, Wipro, TCS, Infosys, Apollo tyres, Yes Bank, Bajaj Allianz etc. who are supporting NSDC. Previous PostPrevious Koenigsegg Agera S Sold in Singapore for $4.2 million, Is India Next?